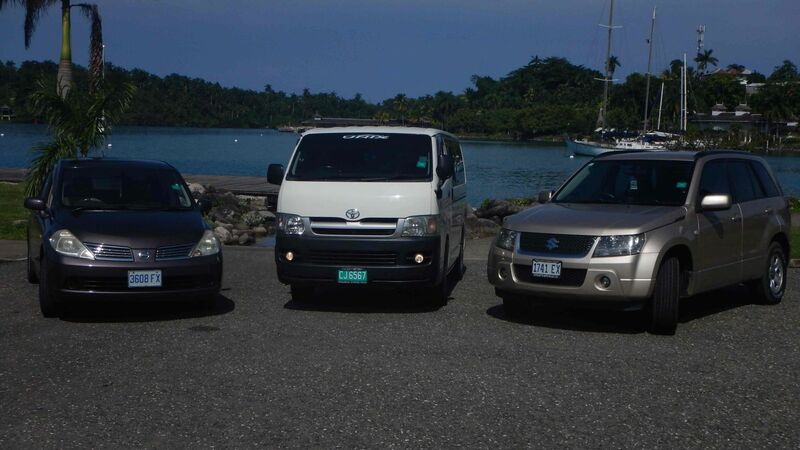 Port Antonio Car Rental offers a full line of cars, jeeps and mini vans. 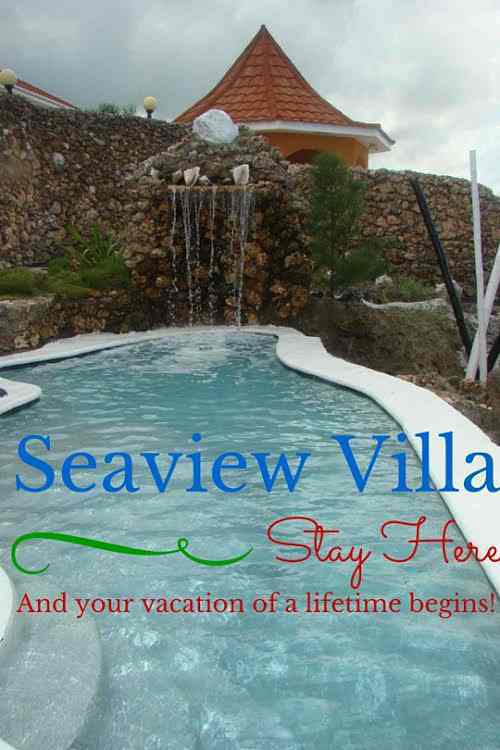 Renting by the day with discounts for 5 or more days. We pick up and drop off the cars at your convinience. No hassle car rentals in Portland Jamaica with offices in Port Antonio.